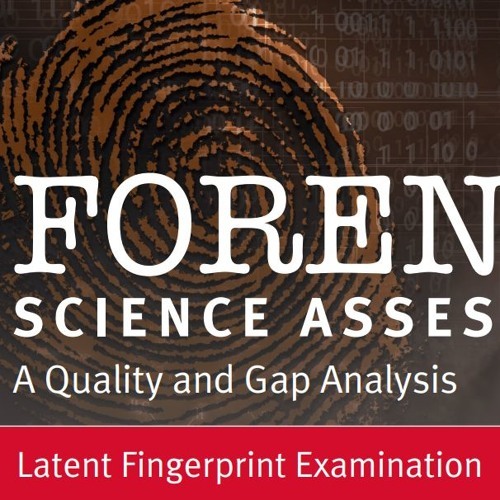 Glenn Langenburg and Eric Ray wrap up the three-part discussion on the AAAS Report on the Quality and Gap Analysis of Latent Fingerprint Examination. Surprisingly, the guys agree with many of the recommendations and conclusions in the document with an occasional quibble or clarification. 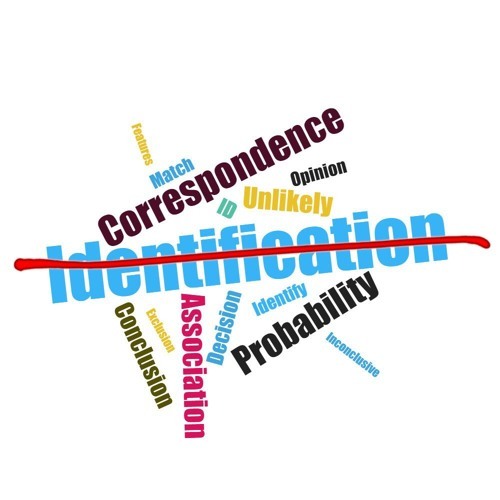 As was hinted in the past two episodes, there are more serious concerns with the report’s suggested language and proposed limitation of the word “identification“. 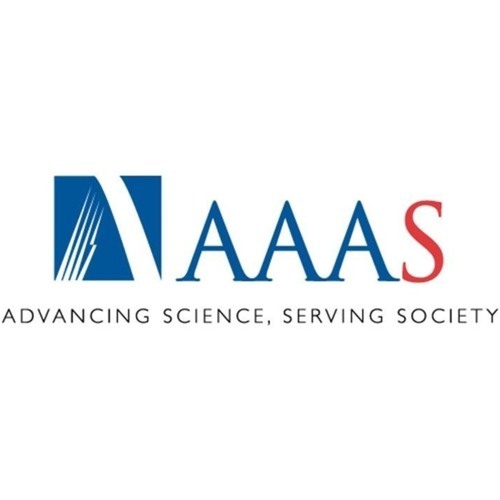 Glenn Langenburg and Eric Ray continue the discussion on the pros and cons of the AAAS report. 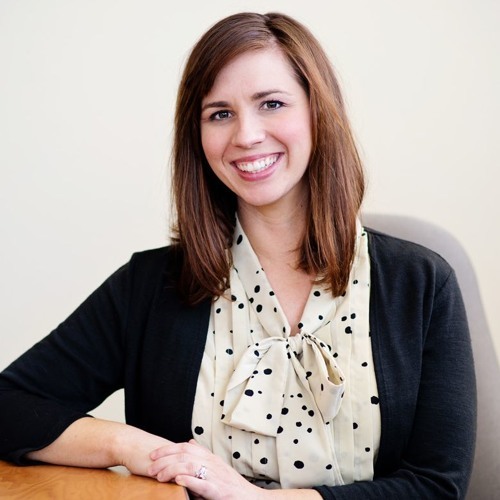 Carey participated with the review of the report and discusses the positive recommendations and the limitations that come from the report not being published in a traditional peer-reviewed journal. After that discussion wrapped up, Carey, Eric, and Glenn get a little off-topic and talk about attending AFIS Users’ Conferences. Carey and Glenn presented at the most recent Idemia conference on the benefits of the Case AFIS system. Eric talks about a local AFIS conference and user discussions on how data analysis can lead to improved search practices. 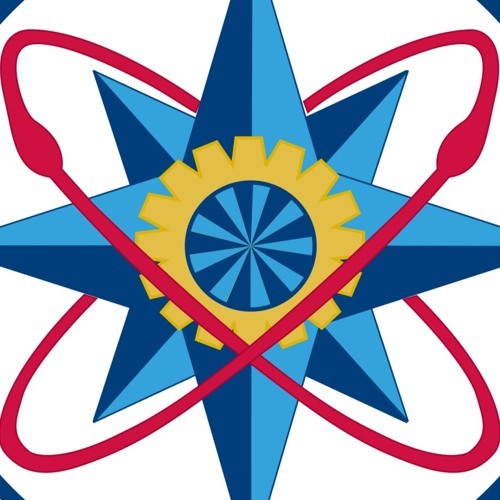 Glenn Langenburg and Eric Ray finally get around to discussing the report on latent fingerprint comparisons from the American Association for the Advancement of Science. John Black (from Black and White Forensics) was on the committee that wrote the report and joins the discussion on some of the merits and limitations of the paper. While many of the research recommendations are the next steps that the latent print field needs, they are also the same recommendations made by other reports. One of the report’s main failures is the suggested wording for the identification decision. Eric Ray and Glenn Langenburg catch up after an extended hiatus and then review the recent PCAST report. The President’s Council of Advisors on Science and Technology issued a scathing report calling for the end of many forensic disciplines. The Double Loop Podcast responds. Glenn and Eric talk about a new document released by the Defense Forensic Science Center. That agency has decided to forego using the Identification term when reporting the association of a latent print to a known exemplar. Listen through the episode to hear their new language and Glenn and Eric’s thoughts on this new direction.